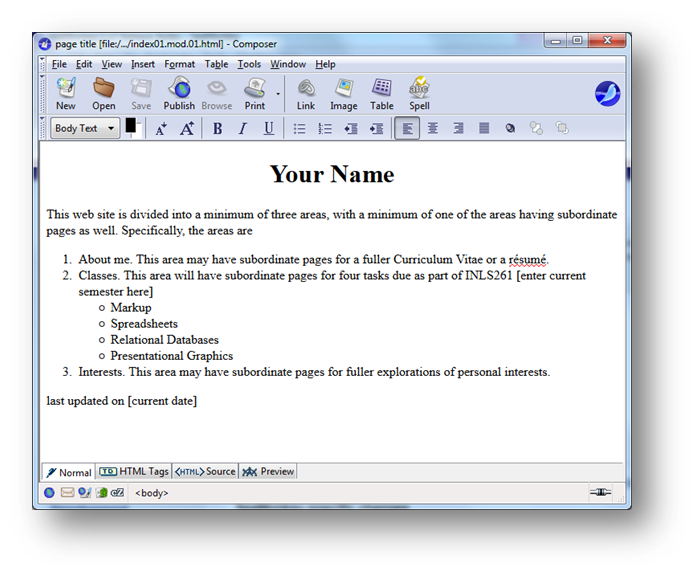 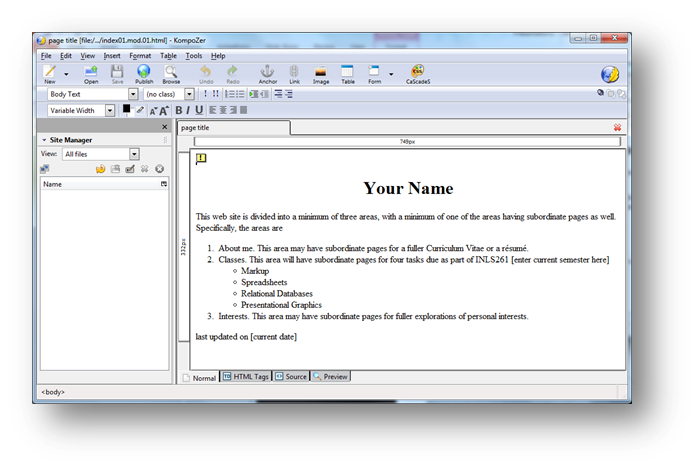 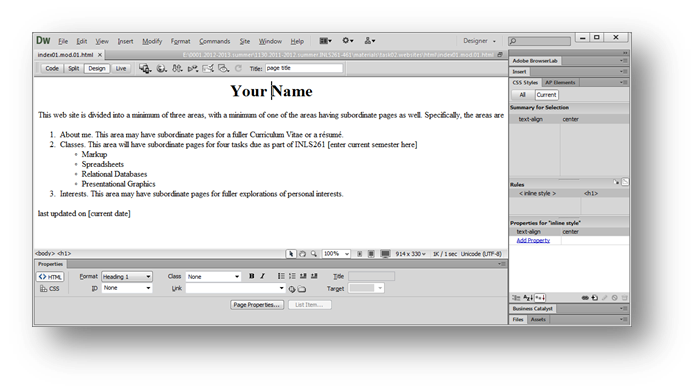 Editors come in all forms, from the simplest text editor to the most sophisticated GUI tool. 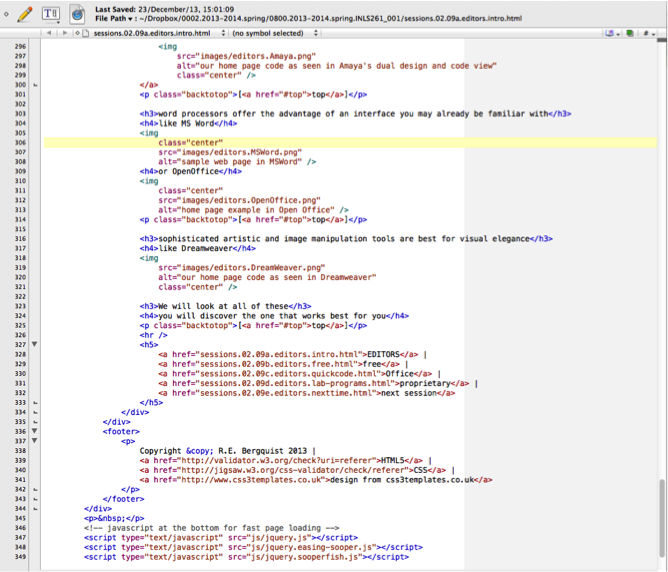 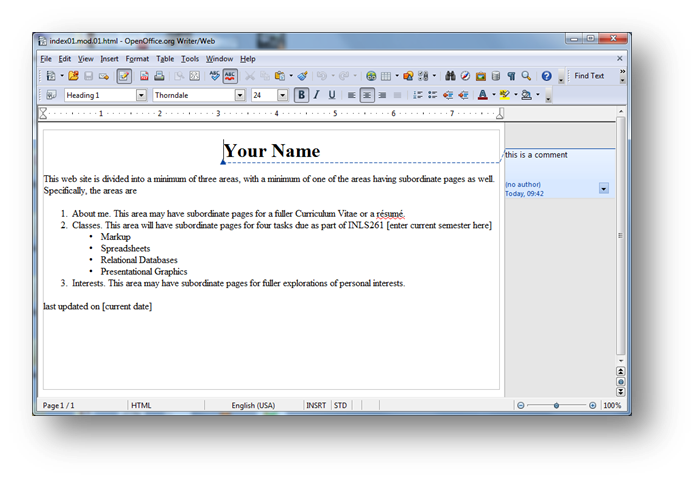 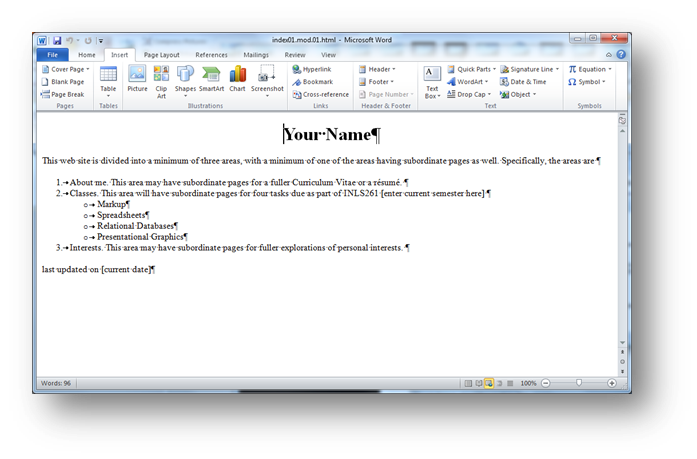 As we have said repeatedly, one can use any text editor to write HTML. 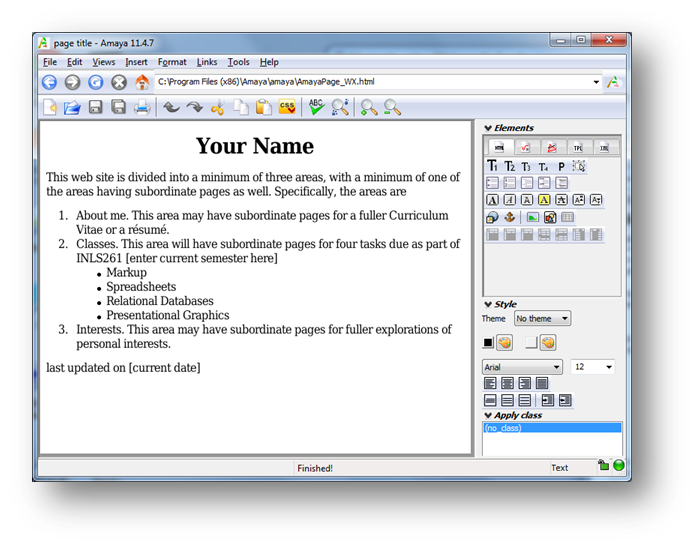 The HTML code produced with simpler programs is not different from the HTML produced by more complex editors. 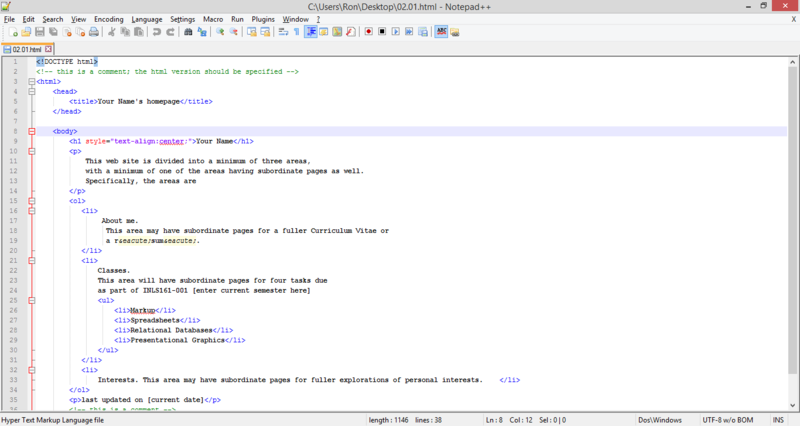 More complex editors offer a number of advantages over simple text editors (especially in terms of being able to work in a GUI or WYSIWYG environment), but such advantages are not without costs (difficult to learn, add lots of extra code, may add proprietary information to your HTML).